I’ve been holding off on all things fall but since Labor Day has come and gone I can’t wait any longer. Get ready for orange and pumpkins and leaves and boots and sweaters. My favorite season of the year! I know it’s not technically fall yet but it’s inching closer and closer. 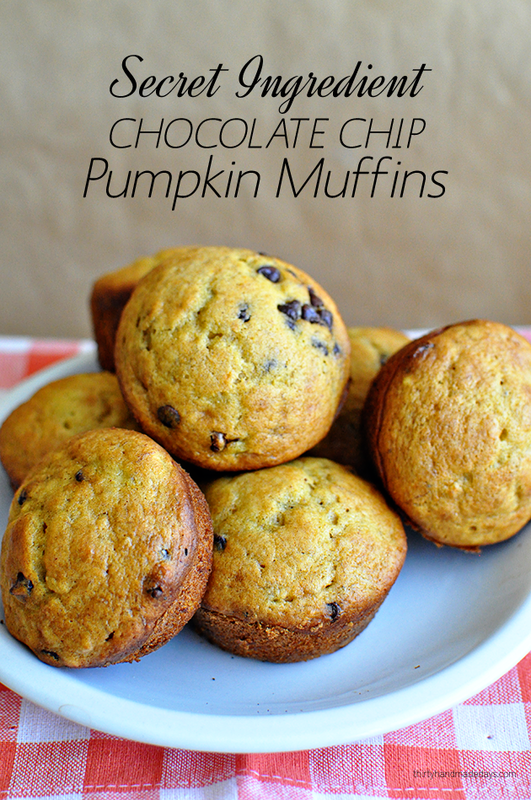 I’m sharing a super delicious recipe for Chocolate Chip Pumpkin Muffins. And shhhhhh…. they have a secret ingredient. See in our house, Josh has made spaghetti on Sundays for a long time. Each week he adds a secret ingredient for everyone to guess. We are opposite when it comes to the kitchen. I follow recipes. He.. does not. He once made scrambled eggs and added vanilla extract. YES.HE.DID. For the record, in case you were thinking of trying it – don’t. It’s as good as it sounds. It’s turned into an interesting game each week as he’s added things like orange juice, tapatillo sauce and brown sugar. He’s really ….. creative. This recipe has one secret ingredient. It has mashed ripe bananas. 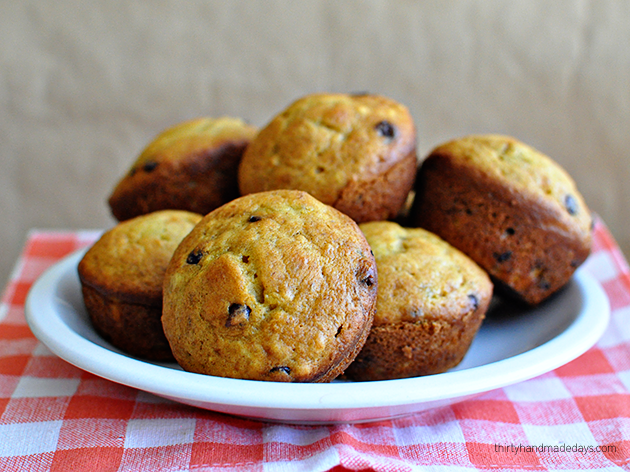 They make these muffins moist. (not my favorite word, but it’s what they are so go with me on this one) I have been adding bananas to all types of recipes because I buy too many bananas apparently. There’s also greek yogurt instead of sour cream. 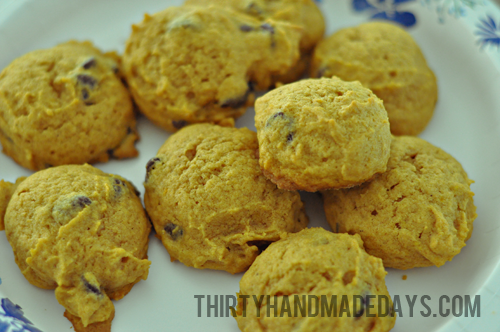 Both secret ingredients make this recipe so tasty! 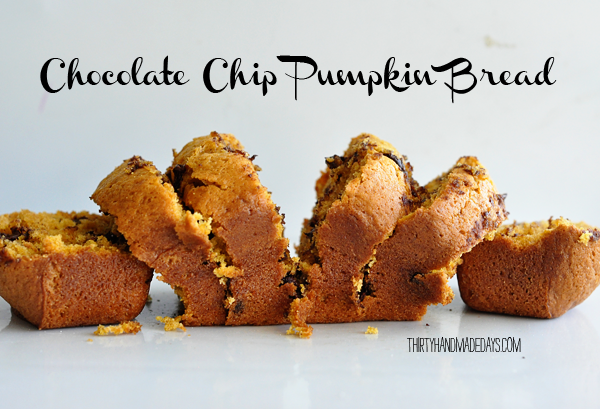 These amazing Chocolate Chip Pumpkin Muffins have a secret ingredient that make them moist and delicious -plus, they’re super easy to make! Beat softened butter and 1 c sugar on high speed for 1 minute until well combined. Add 2 eggs and continue beating until smooth (approximately 1 additional minute). 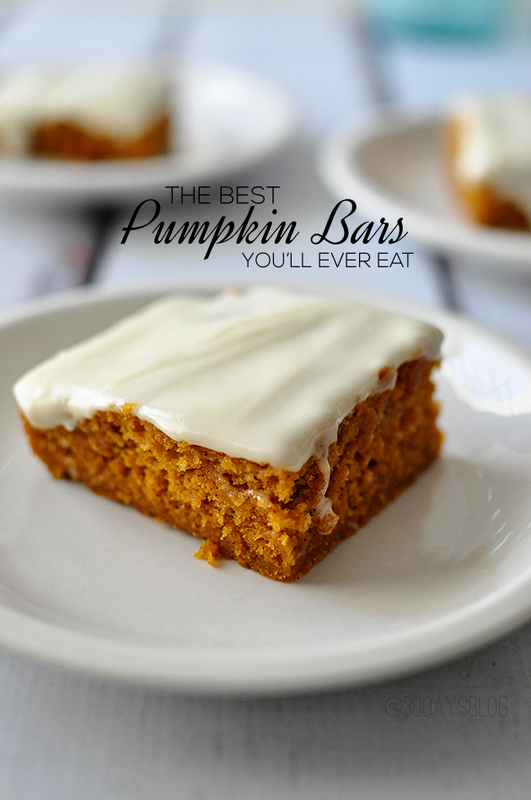 Add mashed bananas, Greek yogurt, pumpkin puree, and vanilla extract and mix until well combined. 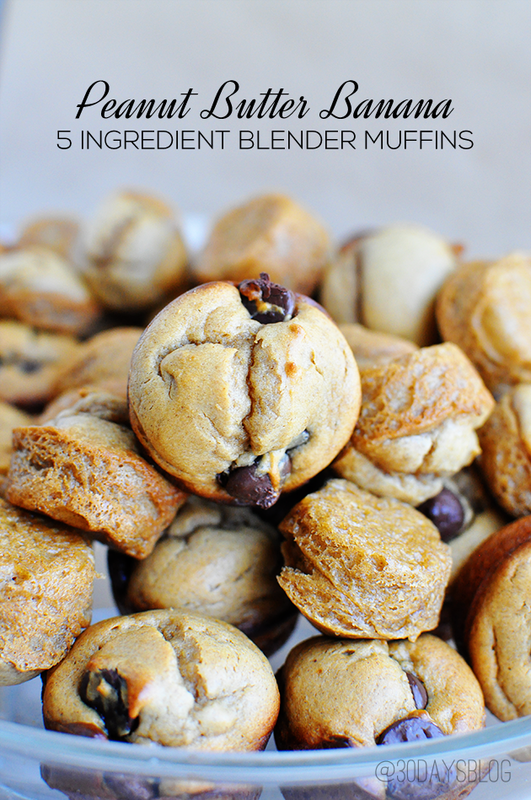 Use butter or spray in muffin tin. Use an ice cream scoop to fill each tin about ¾ full. 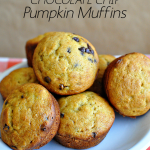 This recipe is a lightened up version of traditional pumpkin muffins. While it still has sugar and flour, you won’t feel quite as guilty because of the greek yogurt and bananas. At least I don’t. My family loved them. They scarfed them down and asked for me to make blueberry muffins next. In due time. These sound great, but I don’t have any Greek yogurt on hand. Whst could I substitute? Applesauce? Thanks. Oh these sound so tasty!! 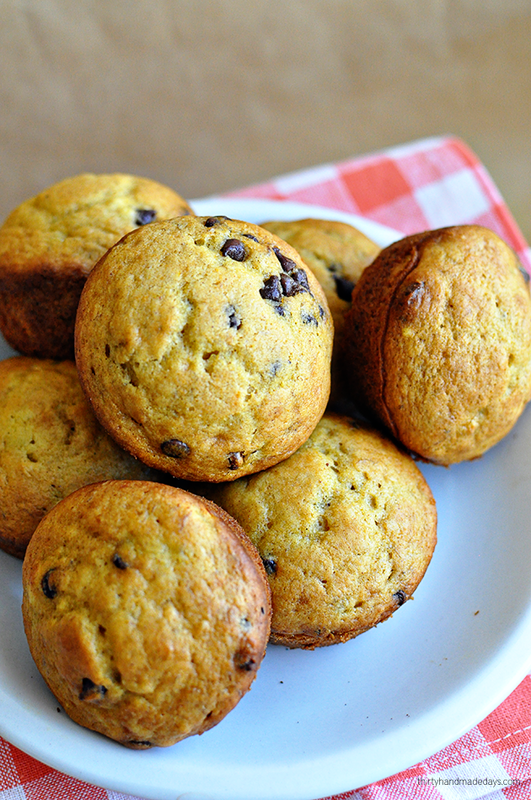 I just love muffins! That’s awesome! They look so moist! I love that you added Greek Yogurt! 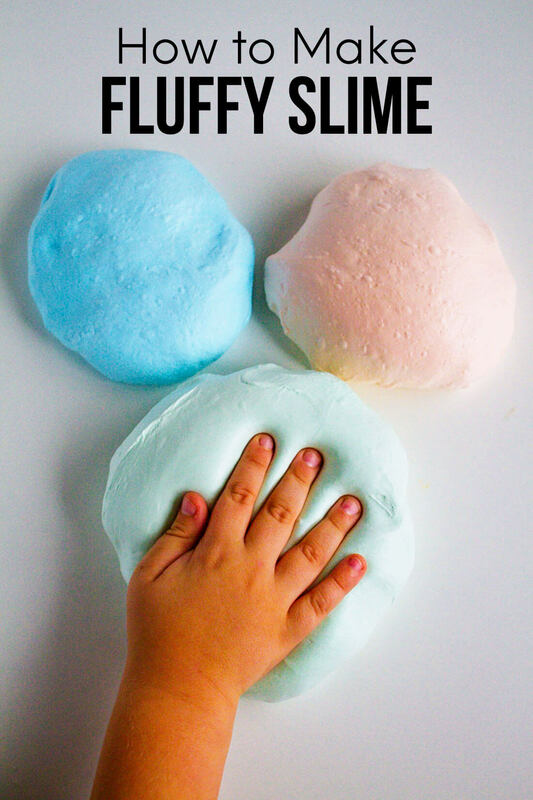 Can’t wait to try out this recipe! Pinned!